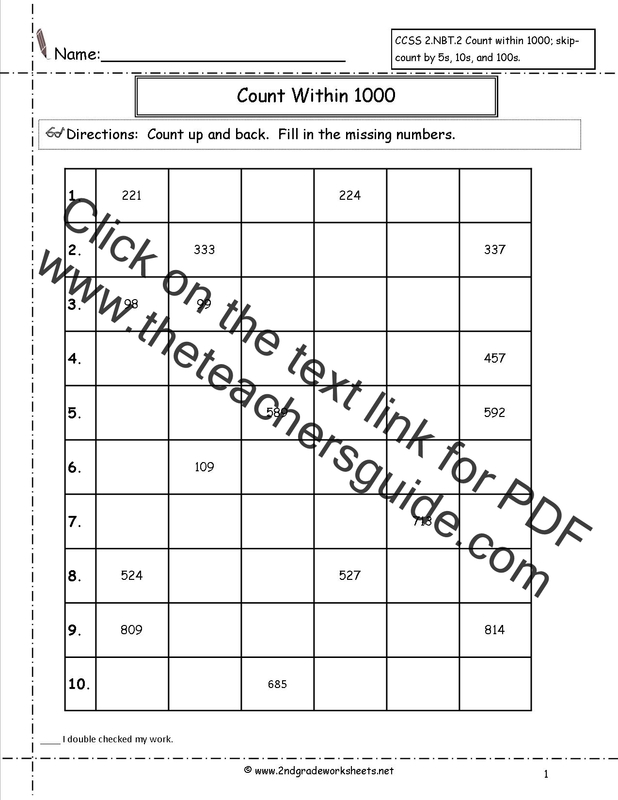 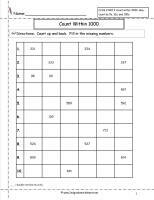 Students fill in missing numbers to count within 1000. Skip-count by 5s, 10s, and 100s. Students skip count by 5. 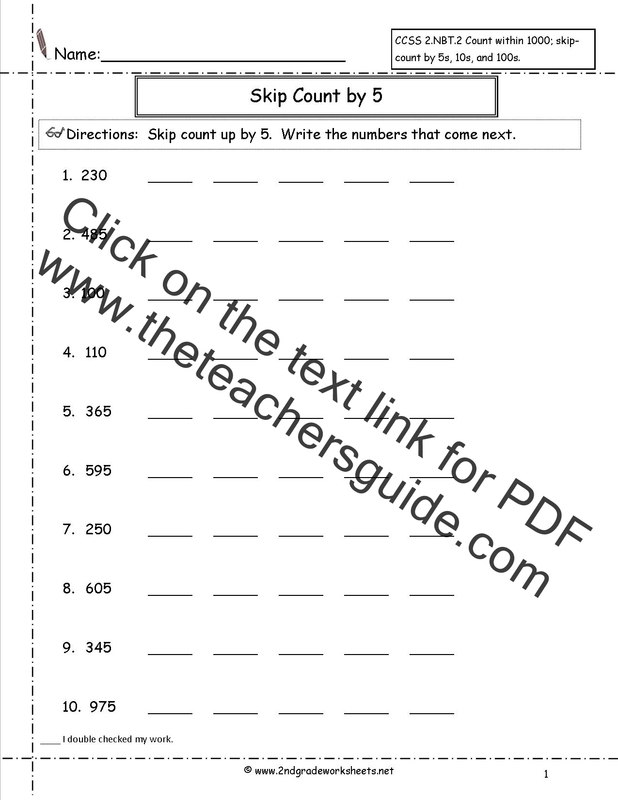 Students skip count by 10. 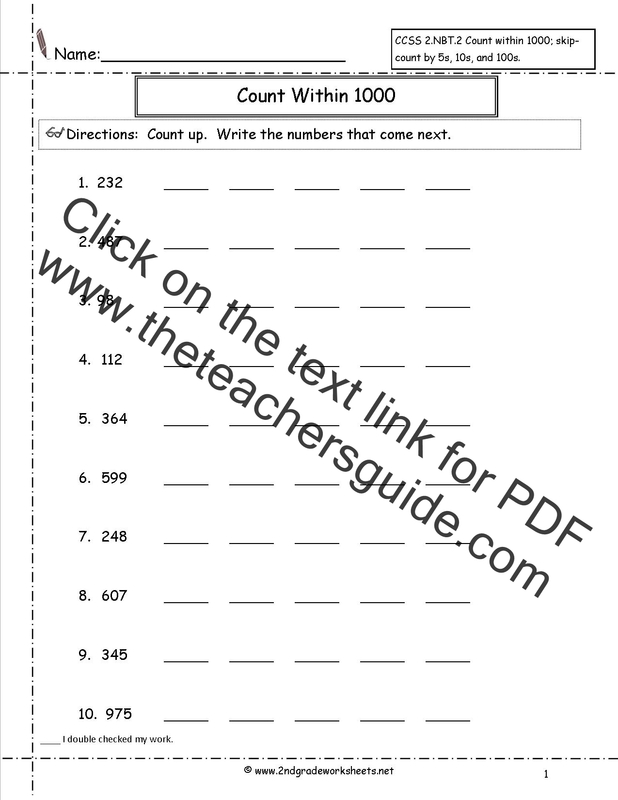 Students skip count by 100.